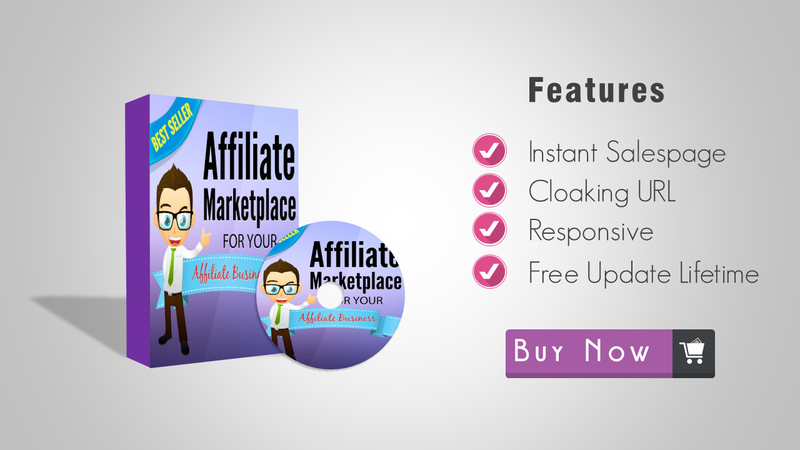 Your customer will buy from your link but will do payment through your affiliate system. So, do not need to create a payment system for your marketplace. 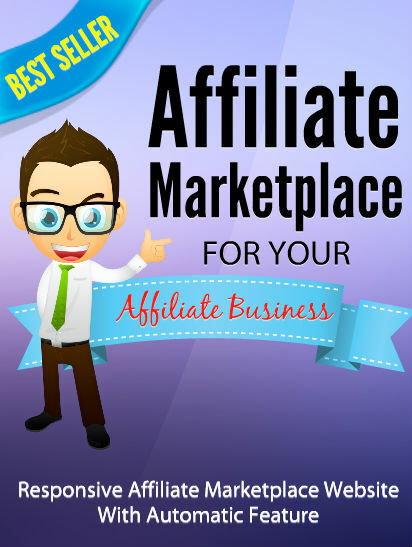 Make A Post title, Copy Your Affiliate Link, Publish Post, and Done. Simple Right? You can customize your web appearance as you want. You can make a pop-up message on every product post, such as coupon code, bonus item, and others. You can also make a blog page to write a product review or something else. We offer you a responsive theme. If you want to use FB Ads then you can set it from your website. This is a WordPress theme with built-in system in it.